A PhD scholarship in molecular biology is available at Uppsala University. This position is available for 4 years. The deadline to apply is February 18, 2019. The PhD project aims to understand mechanisms behind calcium-dependent exocytosis in hormone-secreting cells, primarily by using advanced microscopy. The focus will be on how the interaction between SNAREs and other proteins catalyzes membrane fusion, and how these processes are affected in type-2 diabetes. Methods include live cell and superresolution microscopy, image analysis methods, patch clamp, molecular biology methods, and cell culture. See also https://www.mcb.uu.se/res/groups/sb/. The doctoral student employment refers to their own full-time studies for a maximum of 4 years. Holders of PhD positions shall primarily devote themselves to their own postgraduate education, but other work such as teaching and administrative work may be included up to 20 % of the employment. The position will be extended with the teaching period to enable four years of full-time studies. The applicant should have MSc degree or equivalent (240 credits) in biomedicine, cell- and molecular biology, medicine or other relevant field, and a strong interest in basic research. The candidate must have excellent study results, and be proficient in oral and written communication in English. Good recommendations from previous supervisors / teachers is a requirement. 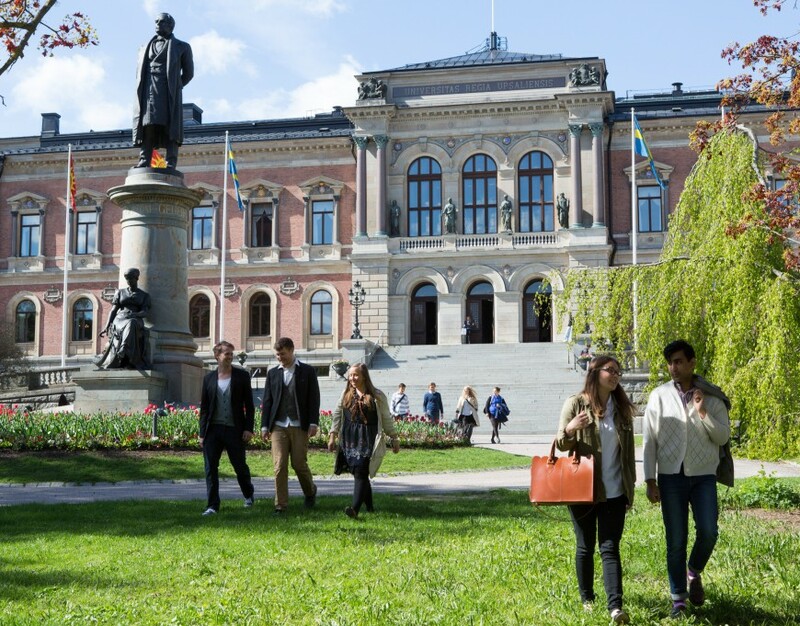 Employment as PhD student requires that the candidate is, or will be, admitted for postgraduate studies at Uppsala University.